Stunning computer-generated images pack the pages of this encyclopedia to reveal and explain spectacular aspects of the scientific world. 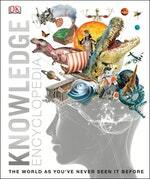 Bursting with astonishing 3D images, Knowledge Encyclopedia Science! 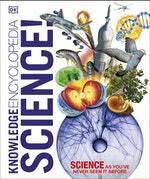 shows core science in stunning detail, from atomic particles and universal forces to life in all its diversity. Illustrated in colour throughout, this book is packed with essential information and quirky facts that will appeal to both curious children and interested adults. Easy-to-read, informative text encourages reading, and stunning artworks created with the latest CGI technology make it fun for families to learn something new on every page. 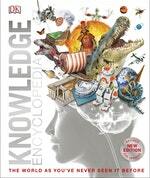 Adopting an inventive approach to science that goes beyond the basic school curriculum, Knowledge Encyclopedia Science! interweaves core physics, chemistry, and biology topics with space exploration, life on Earth, and amazing views inside the human body, while chapters on materials and machines bring fundamental forces and chemical reactions to life. 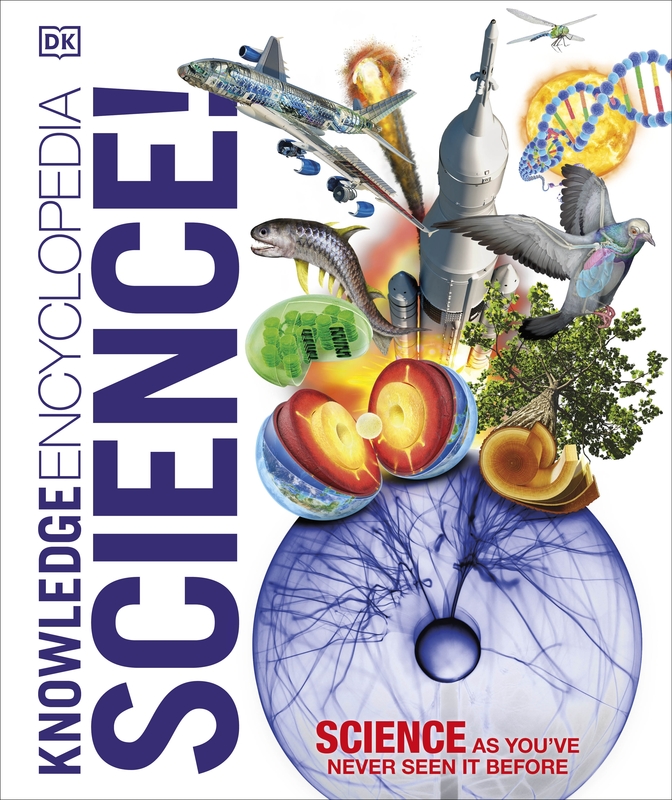 A perfect gift book for children aged 9 +, this science encyclopedia will become an indispensable homework aid for every household.